Amazon offers the AmpliFi HD Home Wi-Fi system for $323, a $22 discount and the lowest price we’ve ever seen. 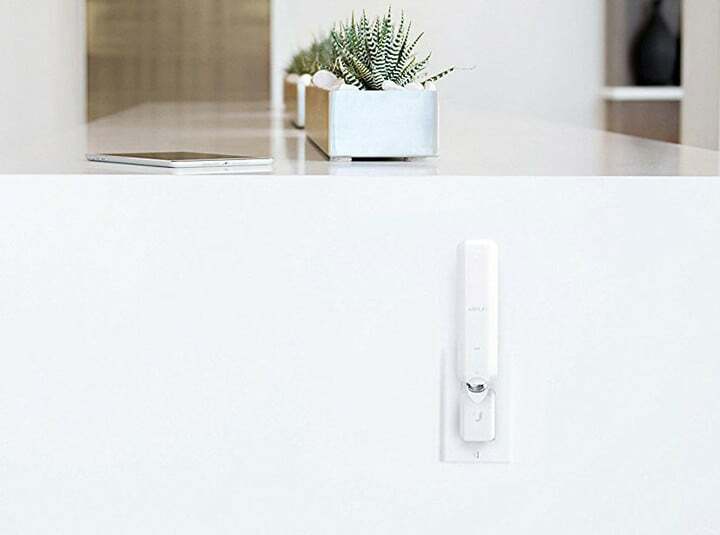 The AmpliFi HD is a similar concept as Eero Home Wifi system and others like it. 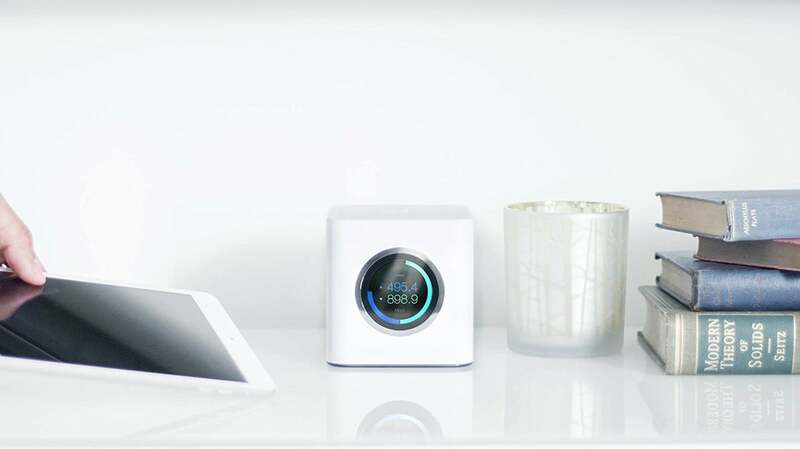 The system creates a mesh network and uses a variety of software tricks to ensure that you have superfast coverage in virtually every corner of your house. What makes the AmpliFi HD particularly different though is its design. First, the main router has a round touchscreen that lets you see everything that’s happening on your network. You can even run a speed test right on it to see how fast your internet is coming in. Each system comes with two antennas that plug directly into your outlet. Second, the two included mesh points plug directly into the wall. There are no wires and you can adjust the antennas on the magnetic mount it sits on. It’s actually really cool. Users of this particular system rave about how well it works with 400 owners giving it a 4.5-star rating on Amazon.